For the millions of people who, by doctor's orders or by choice, must exclude or limit gluten in their diets, finding Instant Pot recipes has been a huge challenge. This timely book solves the problem. Its recipes focus on dishes that are the most problematic for gluten-sensitive cooks, such as main-course dinners that typically have a grain component, as well as breakfasts and desserts, which also usually have wheat or gluten. 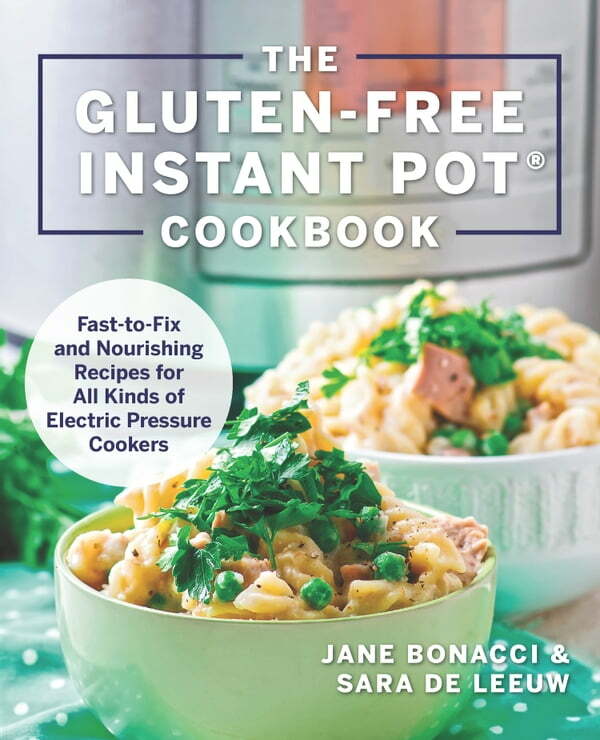 In their place, The Gluten-Free Instant Pot Cookbook offers up tasty and creative gluten-free alternatives that cook up fast and delectably in the pressure cooker. Everyone in the household will love these dishes, even those who are not eating gluten-free.